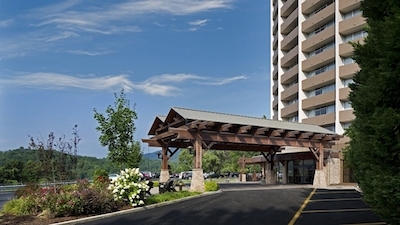 I just returned from a stay at our district convention hotel, the Park Vista – Doubletree, in Gatlinburg, Tennessee. We have read a lot and heard a lot of conflicting reports about the status and condition of the hotel since the devastating fires last month. I have had quite a few questions about whether we would still be able to have our convention as planned. The answer is a resounding, YES! The hotel looks great, and it is ready for our visit in March. In fact the hotel was full of high school students during my stay. The cities of Gatlinburg and Pigeon Forge were bustling and very busy – Lots of people. We don’t want to forget those who lost so much in the fires, and there is a long recovery ahead for many people. 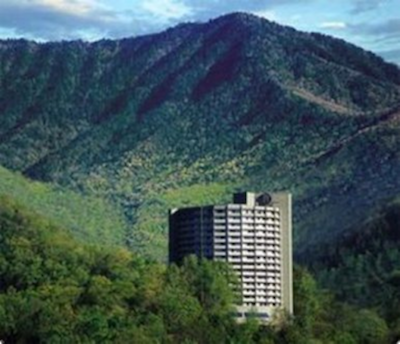 However, Gatlinburg thrives on tourists, and it is ready for our convention March 17-19, 2017. Registration information has been sent to all clubs. Information is also available at https://www.ktkey.org/dcon2017/. Start making plans now to attend this memorable event.